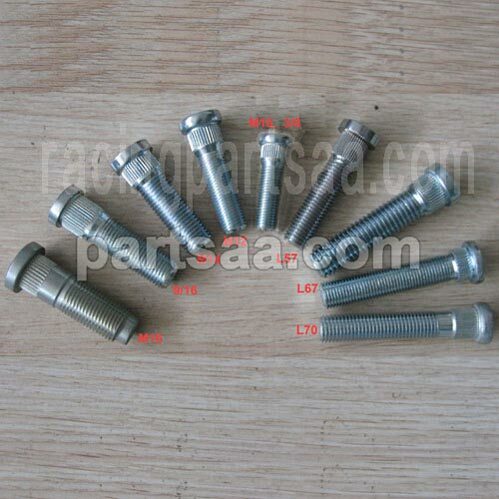 Product categories of Wheel Bolts & Stud, we are specialized manufacturers from China, Wheel Bolt, Wheel Stud suppliers/factory, wholesale high-quality products of Standoff Bolt R & D and manufacturing, we have the perfect after-sales service and technical support. Look forward to your cooperation! 40CrMo made knurl studs for wheel are widely used on wheel hub and Wheel Adapter.at least class 10.9.
top quality steel from steel for all lug bolts, and wheel locks. All lug bolts and wheel locks are COLD FORGED and are tempered to strength class 10.9. 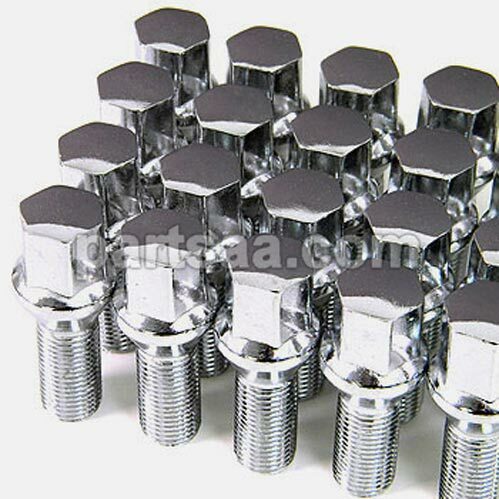 XS wheel bolts are made from 40Cr or 40CrMo by cold extrusion machine and chrome layer gives the brilliant appearance with grade 10.9 strength, there are conical seat, radius seat, and Allen key style.